One will be a low end mirrorless camera with a 26.2MP full frame sensor. It is currently in testing. The release date is in early 2019. The other will be a high end mirrorless camera. It could be either a baby Canon EOS-1D X Mark II or a baby Canon EOS 5DS/R. The release date is in mid 2019. The first full-frame mirrorless camera Canon EOS R (Amazon/ B&H/ Adorama) will start shipping on October 9, 2018. Orders will be filled on a first come first serve basis, so you’d better pre-order ASAP. 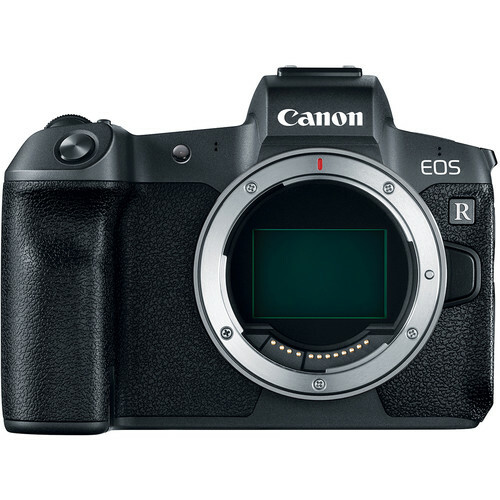 The Canon EOS R body costs $2,299 and with 24-105mm Lens kit for $3,399. This entry was posted in Canon Camera and tagged Canon camera, Canon EOS R on October 19, 2018 by admin.